I had heard rumors about the Brown Butter Cookie Company for months before my husband and I finally decided to make the drive out to Cayucos. The only thing they sell at their store are different variations of their brown butter cookies; the cookies are so good they don’t need anything else. 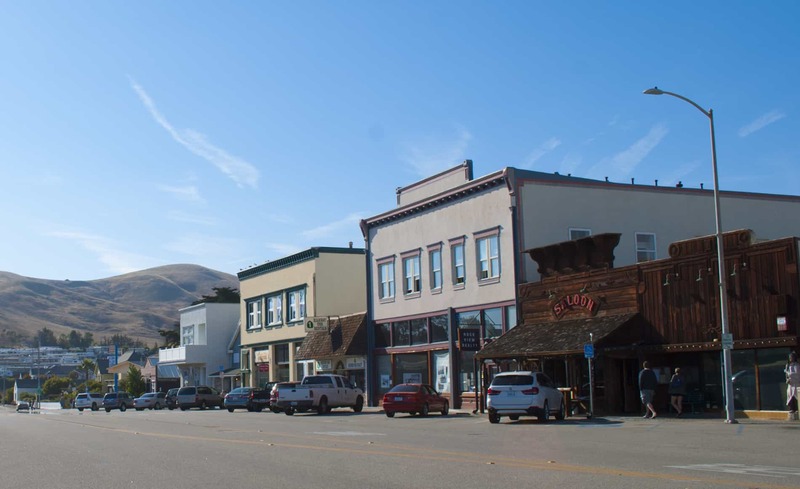 A perfect town to stretch your legs on your way up the Pacific Coast Highway. 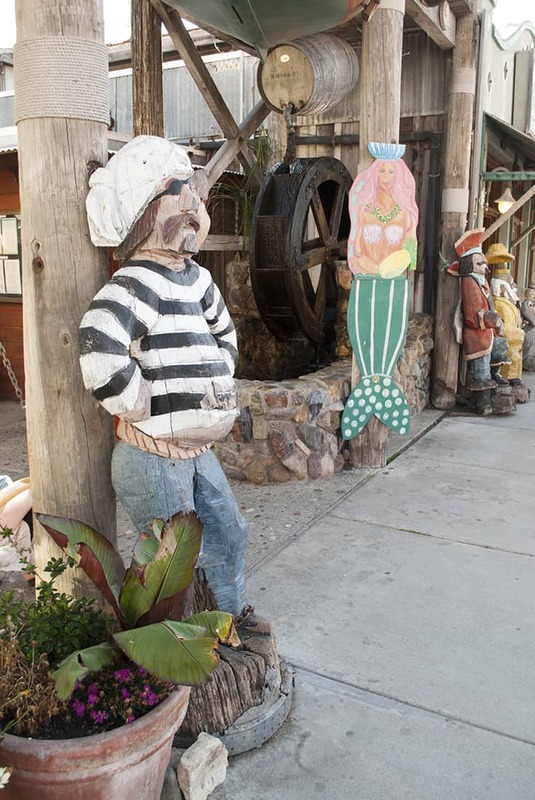 Enjoy a sweet treat, and a stroll along the beautiful pier. 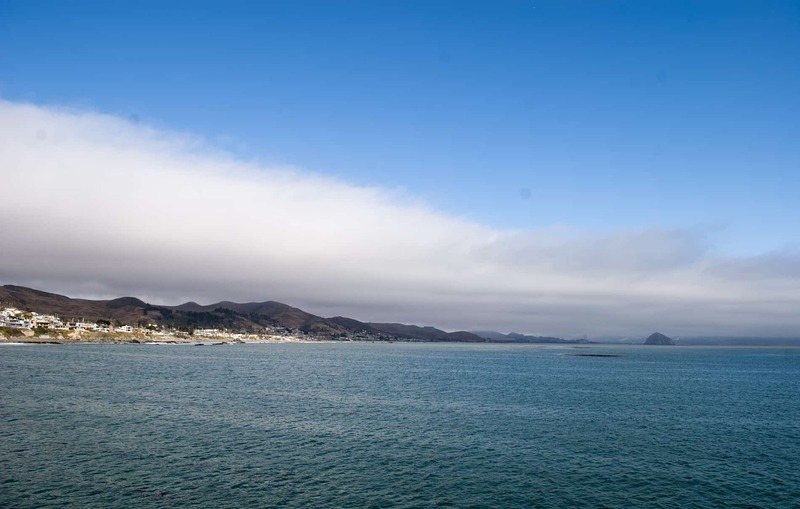 The pier in Cayucos is the most beautifully maintained pier of any that I’ve seen on the Central Coast. 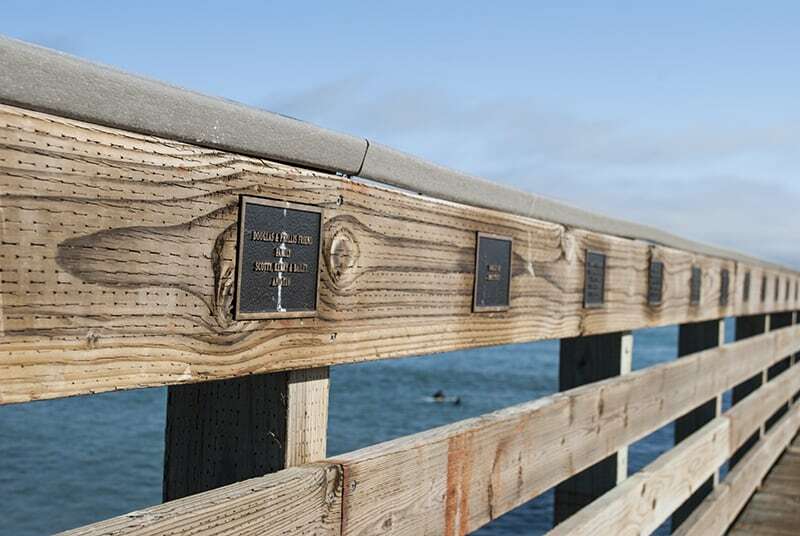 Every couple of feet along the railing is a placard dedicated to a member of the community – a beautiful reflection of the community that surrounds it.